Boater's Paradise! 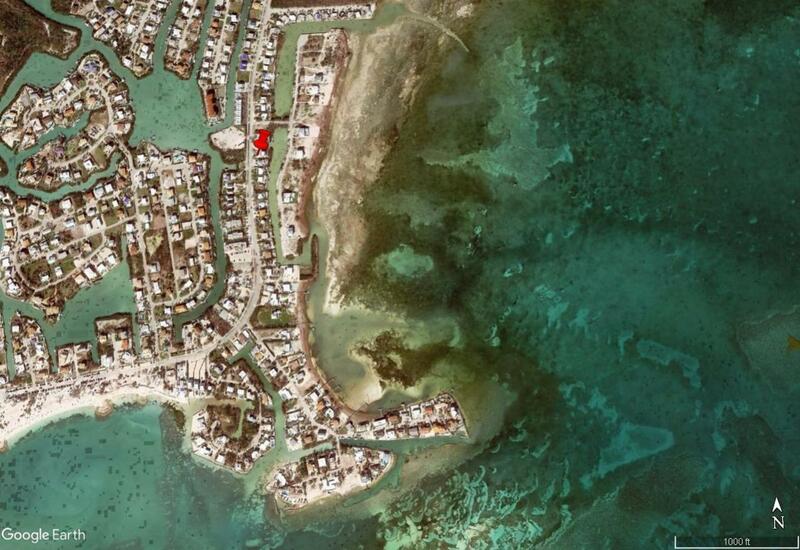 Ocean views throughout and best ocean access location for the price...5 minutes through the canal to the Atlantic Ocean! 60+ foot dock on approx 90ft wide canal and 3ft control depth provides plenty of room and easy access for your boat. 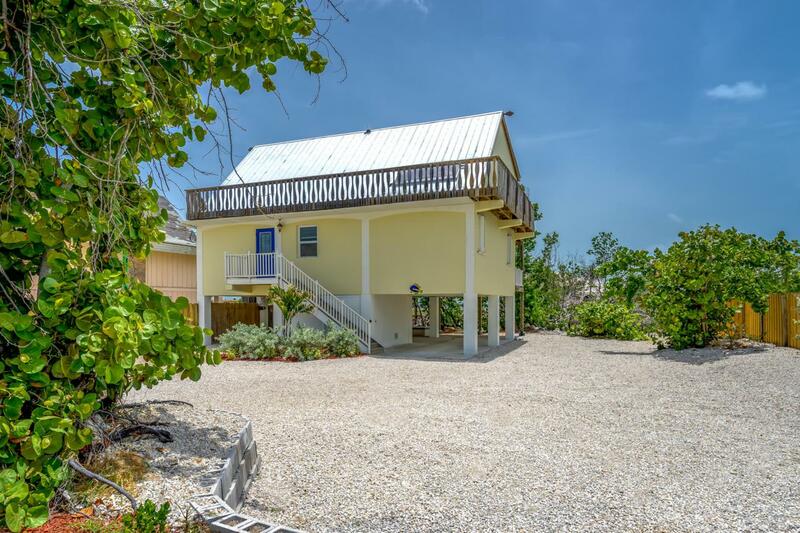 This 3 bedroom, 2-1/2 bath, single family stilt home has everything you need as a full time resident, or seasonal or weekly rental income producer. Convenient to Publix, other shops and restaurants and only 4/10ths of a mile to Sombrero Beach. 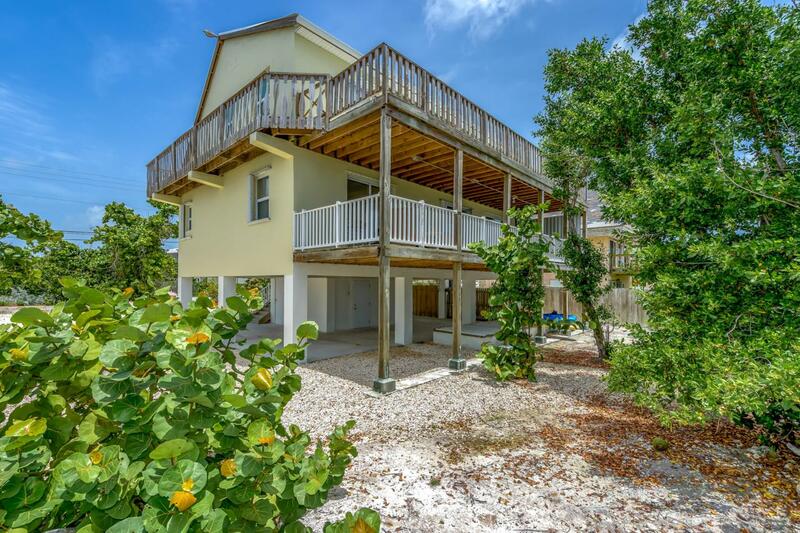 Super solid construction on this home easily handled hurricane force winds and is more energy efficient than most you will find in the Keys. 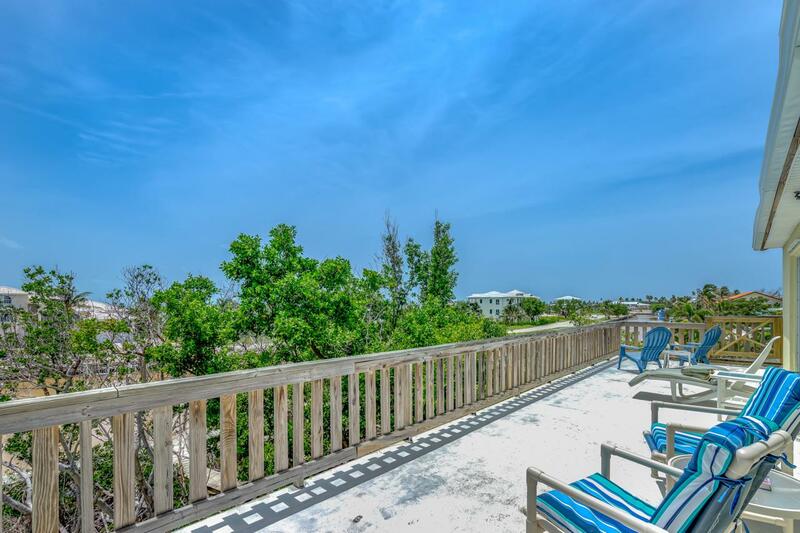 Relax and enjoy ocean breezes in the shade on the full length deck off the main living area. An upper level sun deck allows panoramic ocean views! Must see!Kitchen features new stainless steel appliances and new solid surface countertops. Master suite with oversized walk-in closet and bathroom is on the main level along with an extra half bath. Two guest bedrooms, bath and lounge area are on the upper level. Under building parking is spacious enough for 4 vehicles. Plenty of open parking for boat, trailer or RV. A storage room on the ground level is perfect for storing all your gear. Extra features include energy efficient R30 insulation in the ceilings and floors as well as 2" foam insulation in the walls; a whole house fan to draw in cool fresh air in addition to central A/C system; a 2,500 gallon cistern for watering plants; a solar water heater; and much more! Listing courtesy of Lisa Rizk of Atrix Realty, Inc..